Coffee News® is one of the simplest and best business ideas of the last 25 years! Coffee News® entertains and informs readers! Coffee News® promotes local business by offering targeted print advertising and embraces the local community it is published in. Have you ever wondered how to change careers or start a home business without big expenses or risks? 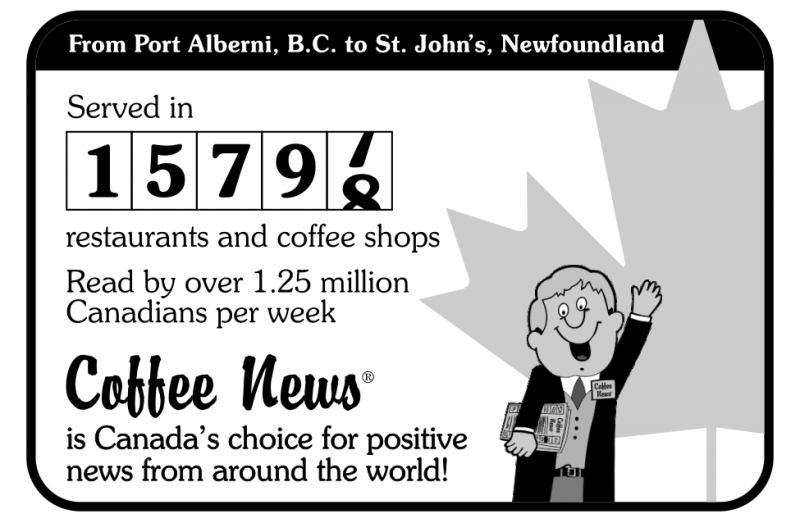 Gain financial freedom with Coffee News®, the world’s most popular restaurant publication. Coffee News® franchisees/publishers create their own schedules, make a difference in their communities and reap real profits. Owning a Coffee News® Franchise provides a clear path to financial freedom. If you have a passion for sales and community involvement, you can earn money from home with Coffee News®.